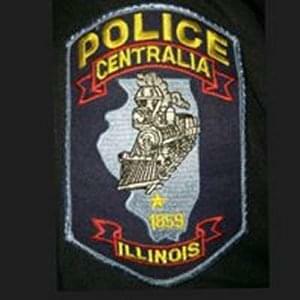 Centralia Police Chief Bryan Atchison says an investigation is underway into five burglaries that occurred late Sunday night or early Monday morning. The break-ins occurred at St. Mary’s Grade School in the 400 block of East Broadway, the South Farm Fresh Store in the 500 block of South Poplar, The Poplar Place in the 300 block of North Poplar, Ross Flower Shop in the 700 block of South Poplar and the Route 51 Barbershop and Salon in the 600 block of South Poplar. Atchison reports in all cases there was forced entry. Reports are still being completed so no information is yet available on what was taken. Centralia Police did call in the State Police Crime Scene Investigation Unit to assist with the St. Mary’s School burglary. All the burglaries were discovered Monday morning, except the one at Farm Fresh South where an alarm alerted police at 12:20 am. There was no one around the store when police arrived. Atchison says they are also studying if all the burglaries may have been committed by the same person.